Season 36 of CBS’s Survivor titled “Ghost Island” premieres tonight, and (18 years strong) host Jeff Probst promises it’ll be a doozy of a season. This year’s big twisty turny theme of “Ghost Island” is a play on the ongoing Exile Island thing, where a voted-off tribe member is sent to an island. 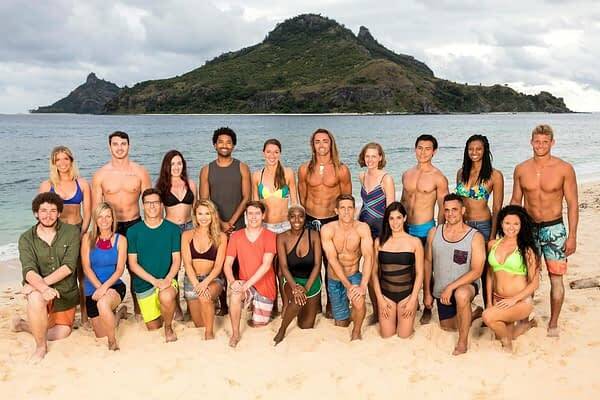 The 20 castaways competing on SURVIVOR this season, themed “Ghost Island,” when the Emmy Award-winning series returns for its 36th season premiere on, Wednesday, February 28 (8:00-10:00 PM, ET/PT) on the CBS Television Network. Photo: Robert Voets/CBS Entertainment ©2017 CBS Broadcasting, Inc. All Rights Reserved. Us Weekly: Tell me how the idea for Ghost Island came about. Jeff Probst: We had the name Ghost Island for years and thought it was a fun idea, but we didn’t really have any creative that was working. We kept trying. Each year, it just didn’t come together. This year, I stumbled upon the idea of ghosts and spirits and hauntings and what it led us to was this: Ghost Island is where all the bad decisions from past players have been living and they are coming back to haunt a new group of players. So we went out and found all of the old, authentic, real immunity idols and advantages. We got some by contacting former players. We contacted memorabilia collectors and said, “Hey, are you the one that has the idol that JT misplayed? Could we borrow that for a season?” So what we have is an island filled with all of these actual Survivor relics, so when someone digs up an advantage of any kind, it will have a note that says, “This was misplayed in Survivor: China 10 years ago.” The question becomes, “Is it haunted”? And if so, can you reverse the curse? And the funny part about it is that it’s a corny idea that really worked. Once you say to somebody, “This has bad mojo, by the way.” It gets in their head. “This was misplayed and now I have to play it correctly.” They start to second guess what they are going to do because they don’t want to make the same mistake. They have to pick someone to do a physical part of a challenge, Michael is picked for Malolo physical portion and Laurel for the puzzle. Naviti picks Sebastian for physical, Desiree for puzzle. Obstacle course and digging for 3 keys, then puzzle solver has to complete a slide puzzle. Reward is rice, pot, machete and fishing kit (for both tribes) as well as a shelter building kit for the winners. Jeff then reveals that if one of the teams forfeits the challenge, they’ll keep their fishing kit. If no one forfeits, then the winners also get flint and a basket of eggs. Several of the contestants start telling their stories to the confessional cameras, one of which a young man who’s actually 18. Both tribes head to their beaches and begin to start building their shelters. Malolo has to pick their person to send to Ghost Island, who can NOT be voted out during trial. They chose Jacob. Ghost Island is like the coolest Survivor museum. Some of the original idols, original torch snuffers, and some games of chance. Jacob smashes an urn and in it is a clue. 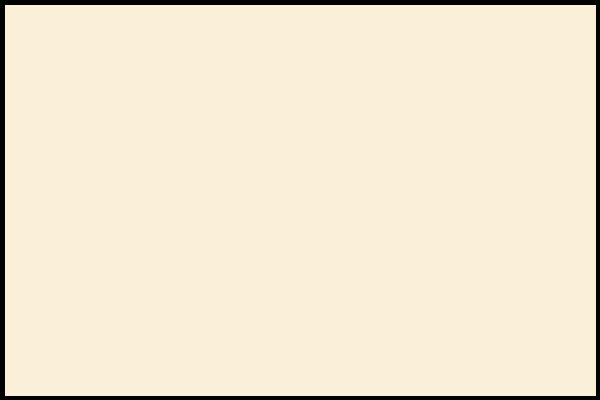 He follows to the clue to a game of chance, where he could win immunity in exchange for his vote. Jacob’s gift to Morgan reaches her, and she reads the clue, which gives her immunity when there are 13 people, or when there are 6 people. Stephanie tells Jeanna about Jacob as an ally, but not about his idol news. Jacob gets voted out, so obviously no one bought a thing he said. Shame, seemed like a nice guy. Join us next week for Survivor s36e2.